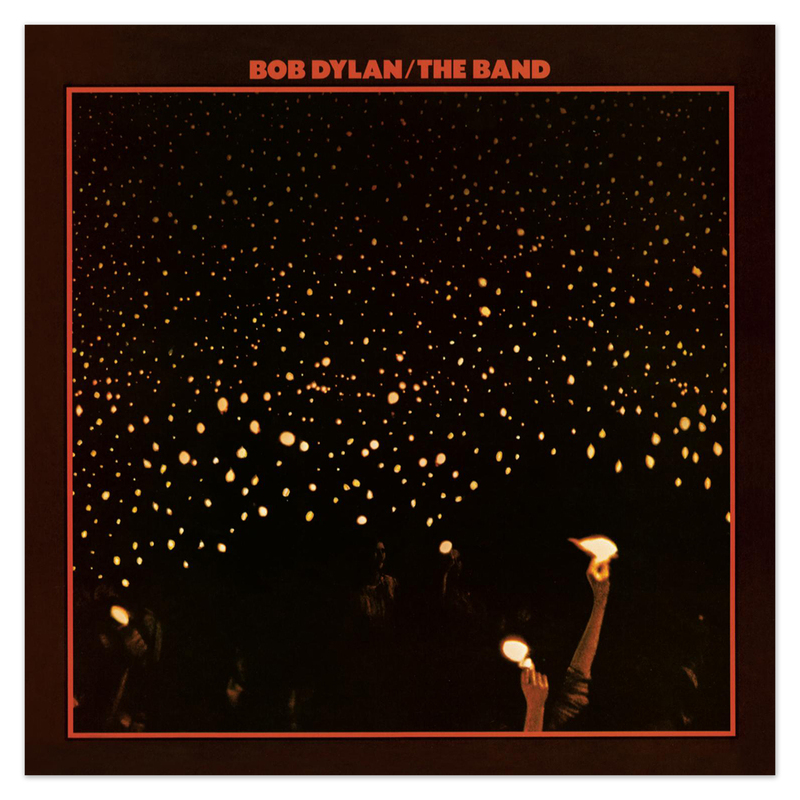 Before The Flood is a double-album souvenir of Dylan’s record-breaking, critically-acclaimed North American tour with The Band and a dynamic document of a transitional period in Dylan’s life and art. While the shows were promoted as a nostalgic look back, at many points Dylan seemed to be hurling himself at his own familiar early songs as if against the walls of a prison cell. 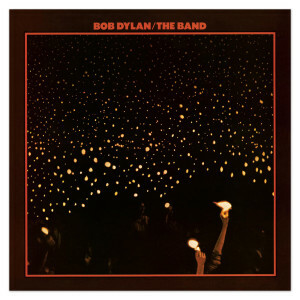 Dylan tears through his greatest songs in a manner that might not be comforting, but guarantees it to be one of the best live albums ever.